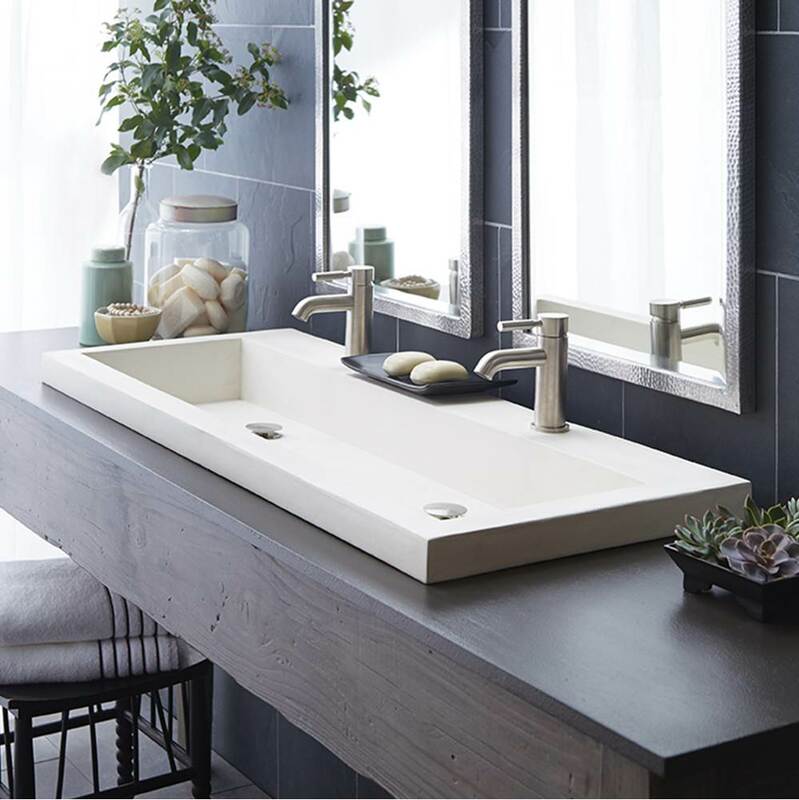 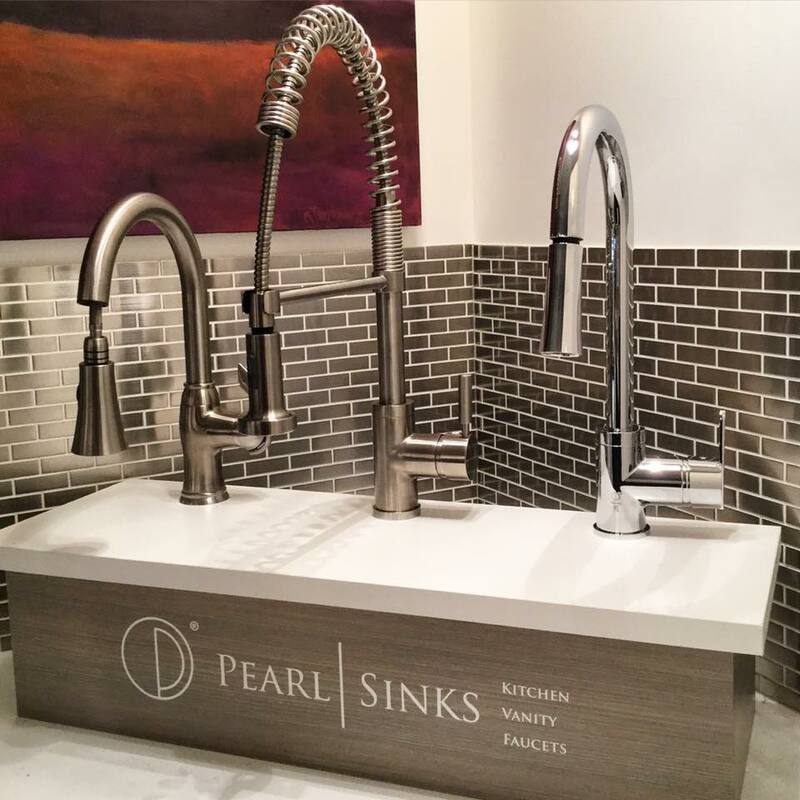 Getting the right sink can really enhance the look and function of your kitchen or bathroom. 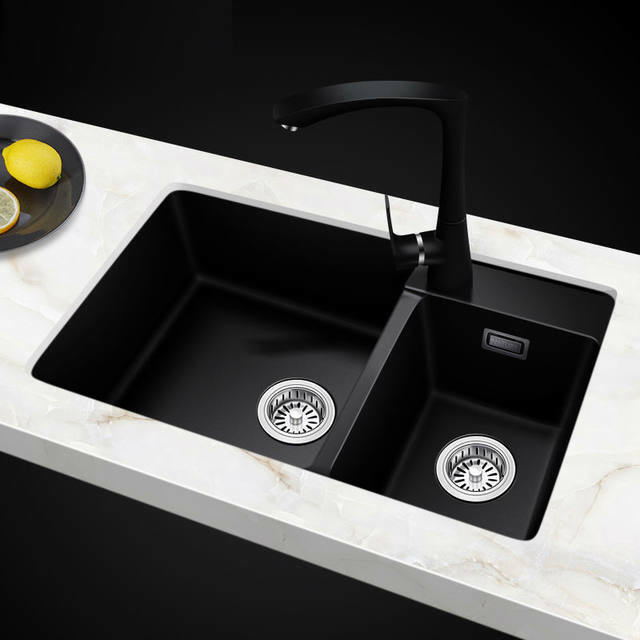 Did you know that 60% of time spent in the kitchen is spent at the sink? 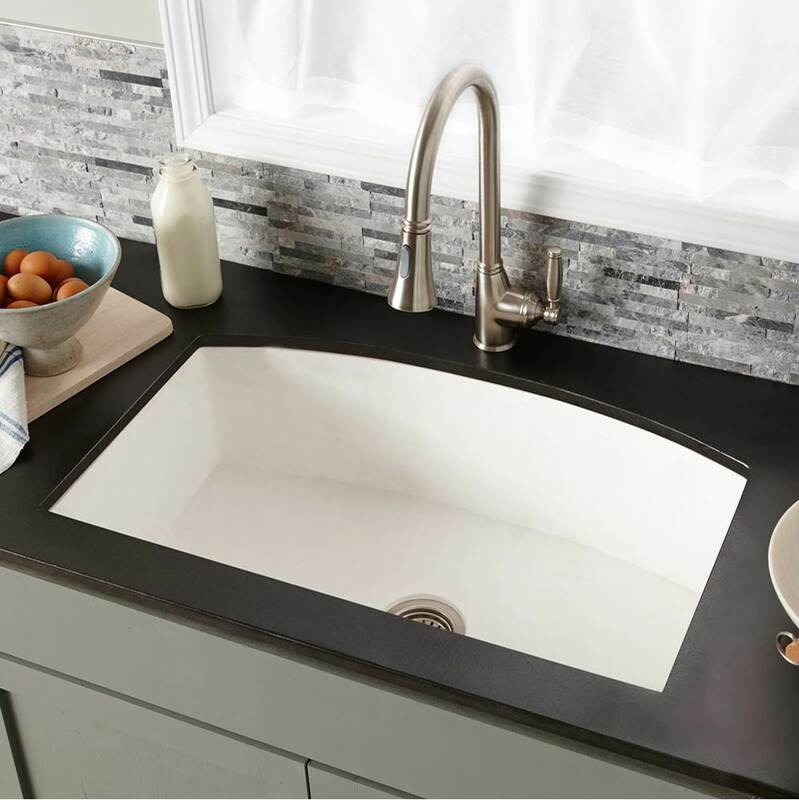 Given that, you’re sure to want have the right kitchen sink installed. 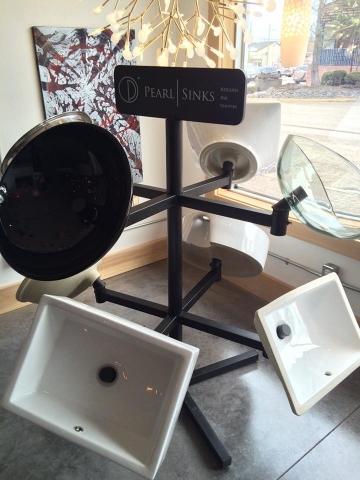 And you’ll want something that not only looks good but will stand the test of time.